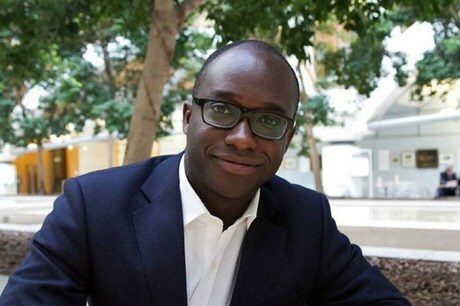 SAM GYIMAH, THE NEW PARLIAMENTARY UNDER SECRETARY OF STATE FOR EDUCATION, HAS BEEN GIVEN RESPONSIBILITY FOR CHILDCARE AND EARLY YEARS. Writing on Twitter this morning, Sam Gyimah, also parliamentary secretary at the Cabinet Office, confirmed that childcare and early years are part of his education brief. More details of his responsibilities are expected on the GOV.UK website later today. Sam Gymiah, MP for East Surrey, was appointed parliamentary under secretary of state for education last week as part of the Prime Minister David Cameron’s reshuffle. The position of parliamentary under secretary of state for women and equalities has now been moved from the Department for Culture, Media and Sport to the Department for Education, and appointed to Liberal Democrat MP Jo Swinson. Jo Swinson, also minister for employment relations and consumer affairs at the Department for Business, Innovation and Skills, will work under Nicky Morgan, minister for women and equalities and education secretary.